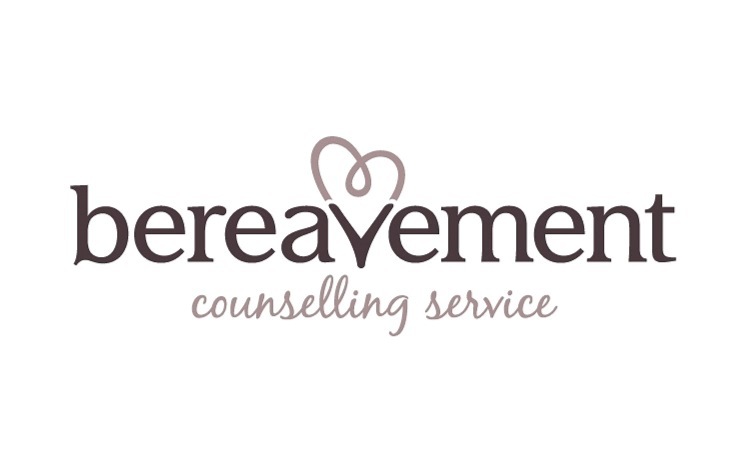 The Bereavement Counselling Service is a specialist service based in Plymouth. We offer bereavement counselling to those people who have experienced a traumatic death. We also provide support for those people who are experiencing complex grief - where clients find themselves unable to grieve in the 'usual' way. Our support is offered free of charge to those living in Plymouth or The South Hams. Sessions may be available for those people outside of our area, please contact us for costs. Our qualified counsellors are trained to help clients manage the wide range of emotions and responses to loss and bereavement. We help to find a way of coping with life without the loved one and to find a more manageable way to grieve. Our clients will therefore have very individual needs which our bereavement counsellors will approach in a variety of ways. This may include person centred therapy or cognitive and behavioural techniques. It is our aim to help the client resume a fulfilling life once again. We are offering an additional form of support from November 2017. This will be a series of bereavement support groups for those affected by a traumatic bereavement or for those people have have found themselves stuck with the grief process. Please contact us for more information. These groups have been funded by an Award for All grant from The National Lottery. The Bereavement Counselling Service is a registered charity and we rely on donations in order to continue our work. All of our counsellors work for us as volunteers. There is normally someone available to take your call from 9.30 am until 3 pm Monday to Friday. Please note that we are not an emergency service.